Ladderr is one among the finest social management tools that help businesses to manage their brand appearance and customer engagement over the social media platform. The tool is considered very effective for Twitter, however, it allows you to manage other social media accounts also. Ladderr gives you in-depth insights of what’s happening in the social media and you can track visitors on your website as well. The tool has very intuitive and simple interface, you don’t need to put extra efforts to understand it. 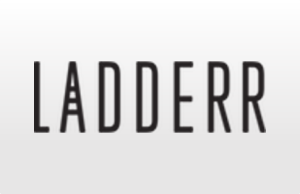 Ladderr has four editions- Startups, Business, Corporate and Enterprise- Agency (custom). Startups costs $39/mo annually with 5 social profiles and 1 team member, while Business edition costs $89/mo annually with 10 social profile and 2 team members. Both of these editions are affordable for small business. 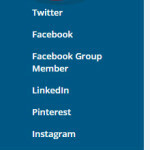 Corporate edition costs $189/mo annually with 2 social profiles and 5 team members. For Enterprise or Custom edition you have to contact vendors. The tool offers free trial for all the editions limited to 30 days. 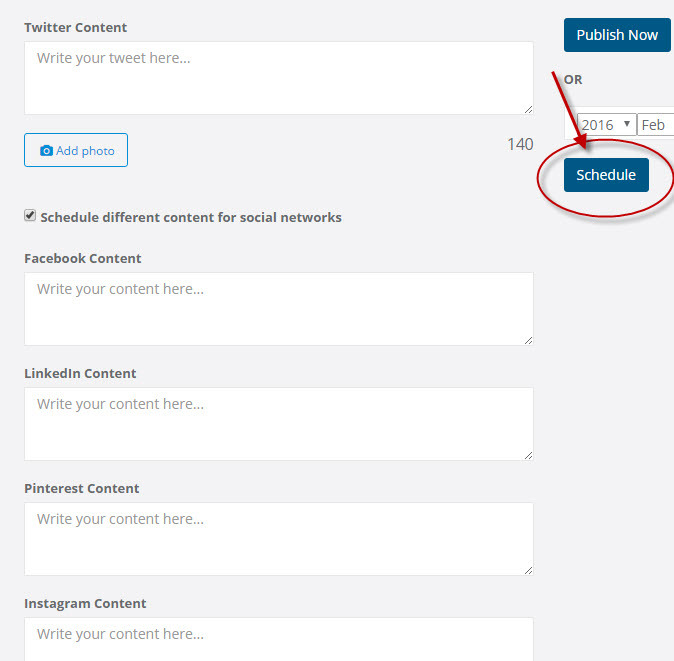 The scheduling feature is the first and foremost requirement from any social media management tool. 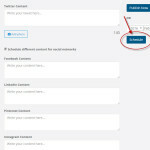 The tool provides easy options to schedule your content not only for Twitter, but also for Facebook, Pinterest, LinkedIn and Instagram. 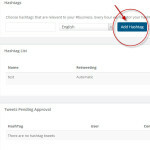 To better engage with the audience, the tool lets you create hashtags and monitor them. Message inbox and automatic thanks message facilities are influential. 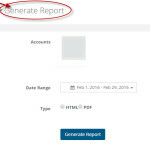 The tool lets you manage multiple accounts at the same time for different locations so that you get to know the response of the followers by their location. The tool allows you to invite team members to manage your accounts together. The exceptional feature enables you to share the job of monitoring and sharing. The strong part of the tool that provides insights and reports on the basis of their location and their bio. 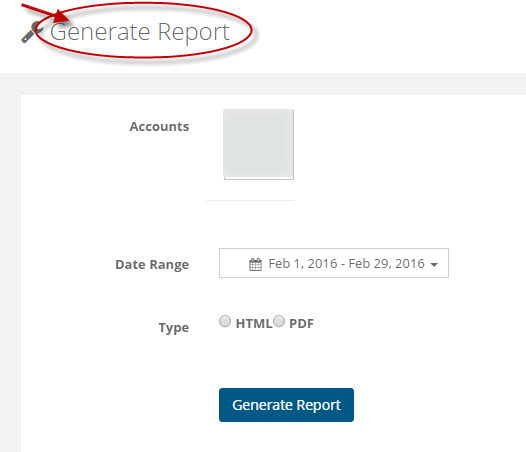 You can generate reports weekly and see them right from the dashboard. Ladderr is accessible via mobile browsing. Currently, no mobile app is provided by the tool. 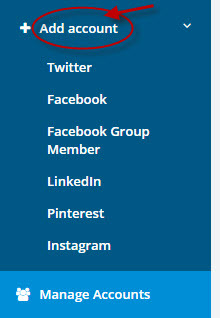 The tool is tightly integrated with Twitter and has integration with Facebook, Pinterest, LinkedIn, Instagram also. 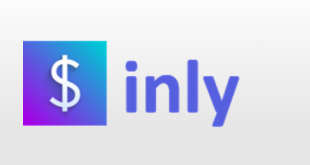 The tool has API facility for the developers. Currently, the tool provides no support. You can learn this easy to use tool by yourself. Cost effective for small business. Automatic thank you message facility. 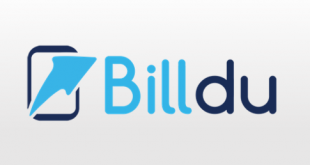 The tool is more Twitter oriented and does not allow to monitor other social network’s activities. Ladderr claims itself as the complete social media management tool for marketers, and actually, it is. The tool has all the must have features of the social media management tools like scheduling and insights. 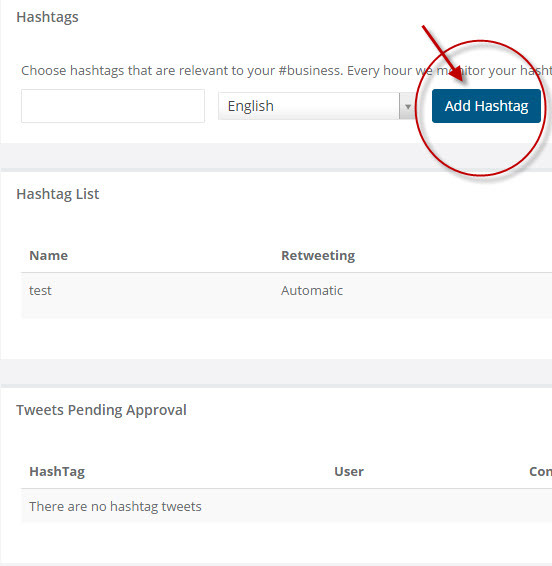 It stands itself out by the location feature which lets you manage accounts and followers by their locations. 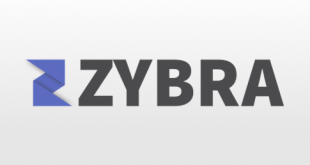 The tool is dedicated to help marketers create a big picture over the social media platform. 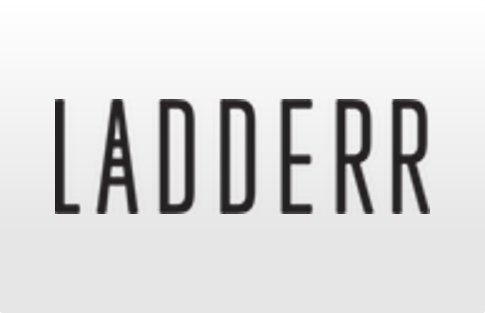 For more details, please visit: Ladderr website.